2018 was a little disappointing for Xbox fans, so we’re hoping that 2019 proves to be a lot better. Over the next couple of weeks, we’re going to be highlighting a different game each day, giving you all the relevant details and salient talking points for big games of the year. With so many upcoming titles we’ve decided to do this in order of release date. Today we shall be discussing the hotly-anticipated sequel to 2016’s Doom, Doom: Eternal. 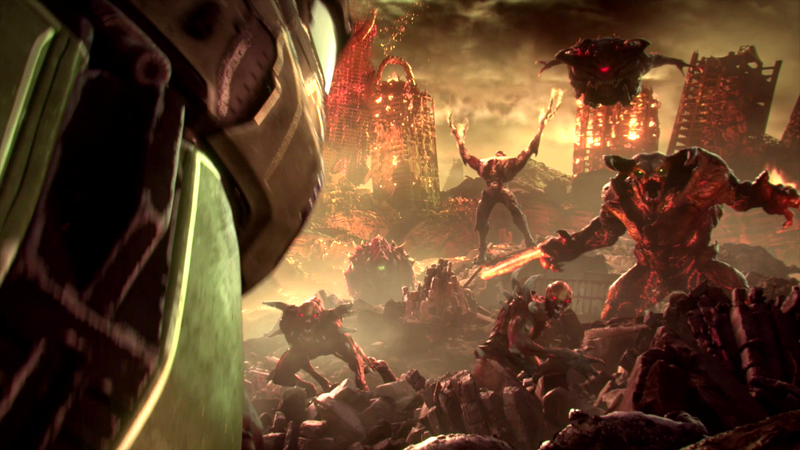 Doom: Eternal is the sequel to the 2016 game Doom, a remake of the original series of games. The previous game was a huge critical and commercial success, selling over 3.6 million copies in its first year and earning an 87% on Metacritic for the Xbox. The sequel hopes to build from this success. Doom: Eternal will have you facing against the hordes of hell yet again as you race to save the world from imminent destruction. Bethesda’s promised to expand upon what they’ve already done with the previous game. They’ve added more weapons, demons and gallons upon gallons of blood. 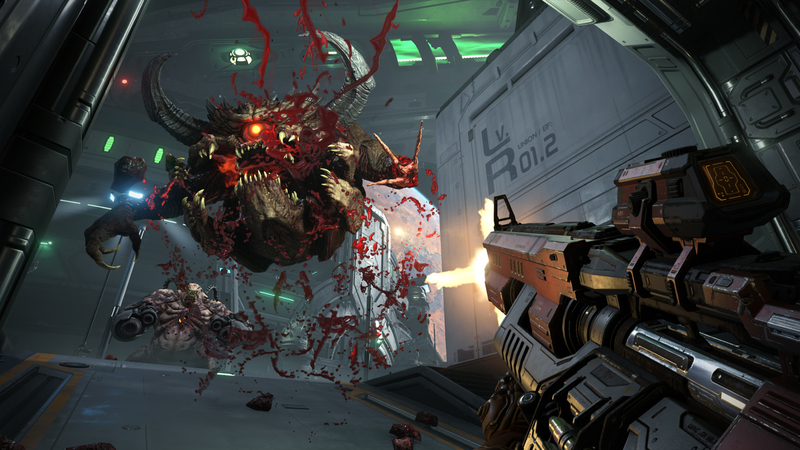 The 2016 Doom game was a pleasant surprise for many as it managed to bring back the fast-paced action of the original games for the modern age. The gameplay trailer for the sequel revealed that they’ve decided to improve everything from the previous game. They’ve added several new weapons including a sword onto Doom-Guy’s arm. ID Software has also added enemies that missed out on the previous game. These include the Spiderdemon, Pain Elemental and Revenant. As well as this, they’ve also announced new enemies such as the Doom Hunter. ID Software has expanded the map size making them more open-ended and filled up with demonic details that give Doom it’s famous style. However, all the changes and updates that they’ve made could turn out to be too much for Doom to handle. It could be so filled to the brim with gameplay tweaks that it begins to feel a lot less like the Doom we all know and love. Unfortunately, ID Software has also announced that the Snapmap mode will not be returning. This mode was a great addition for 2016’s Doom as it allowed people to create new levels utilising the game’s strengths to create masterpieces. Taking it away limits the amount of replayability that helped to make 2016’s Doom so good. That’s what we think about Doom: Eternal. Are you a fan of the Doom franchise? Are you looking forward to advancing the Doom-Guy mythos? Or are you just looking forward to shooting hellish creatures with explosive shotguns? Leave a comment below to discuss your opinions. Be on the lookout for more coverage throughout the month regarding the games that will launch on Xbox One during 2019.